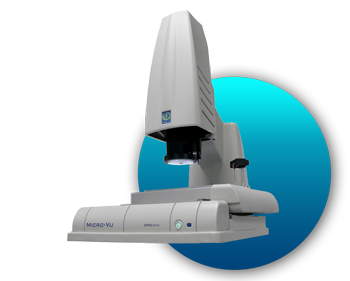 The MicroVu optical range offers a new generation of manual and a CNC optical 3D measuring machines. 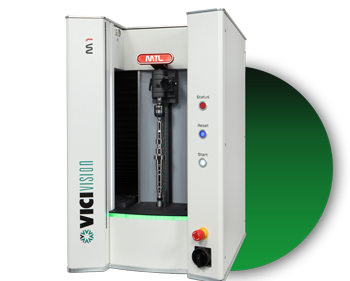 The Vici Vision range has more than 20 models of machines for the automatic control of cylindrical parts up to a diameter 170 and a length of 1250 mm. 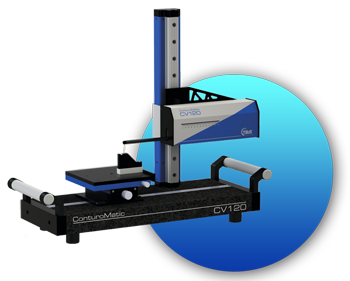 The Coord3 CMM range integrates more than 35 three-dimensional machines models by touch probe & scanning manual and CNC. 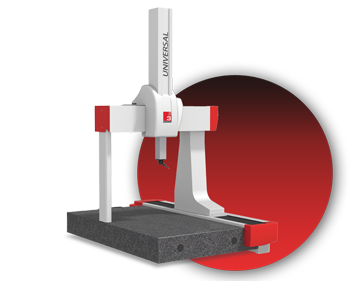 The T&S range of profilometers has been specially designed for industrial using, with their robust mechanics and powerful software. Take some good measurements !